Steve Backshall is one of TV’s best-known wildlife presenters, naturalists, writers, public speakers and adventurers. He has been passionate about the wild world ever since he could crawl. Growing up, he counted the animals that lived around him as his best pals – from the asthmatic donkey to the grass snakes in the manure heap! After leaving Exeter University with a degree in English and Theatre Studies, Steve Backshall studied martial arts in Japan attaining his black belt. Over the following years Steve wrote for the Indonesian Rough Guides and during his travels became conversant in the local language, drank blood with uncontacted tribes, nearly got caught in fatal crossfire in riots in East Timor, came nose to nose with Komodo Dragons and attempted to walk solo across Irian Jaya. 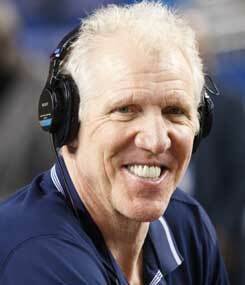 Armed with an idea for a television series, Steve headed out to Colombia. Whilst living in the jungle he wrangled snakes and ended up in a Colombian jail (through no fault of his own). 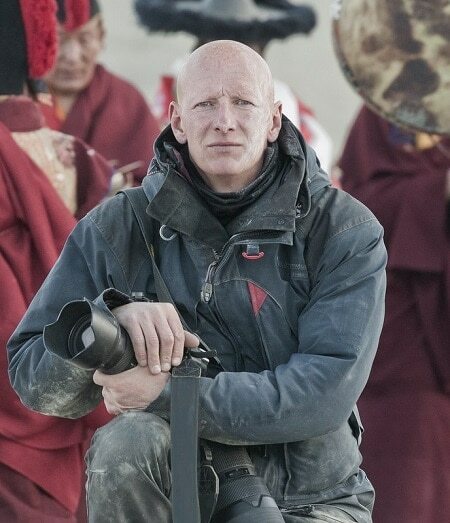 National Geographic Channel International bought the resultant video and Steve was taken on as ‘Adventurer in Residence’, producing, filming and presenting adventure and natural history programmes. Steve has circumnavigated the globe time and again, venturing into the Sinai desert , completing the Israeli paratroopers selection course, catching anacondas, vipers and cobras and making “The Ten Great Dives of the World”, for the long-running series ‘Earthpulse’. 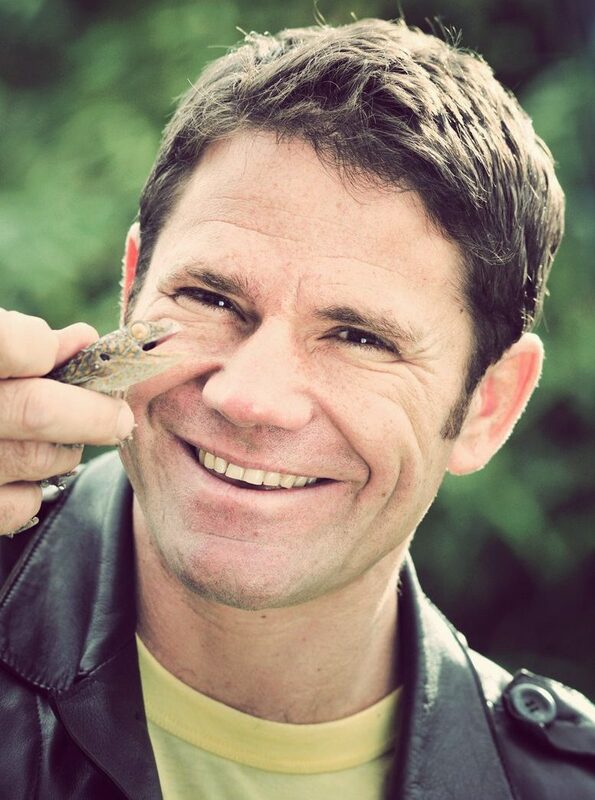 If you wish to book Steve Backshall please contact us here.